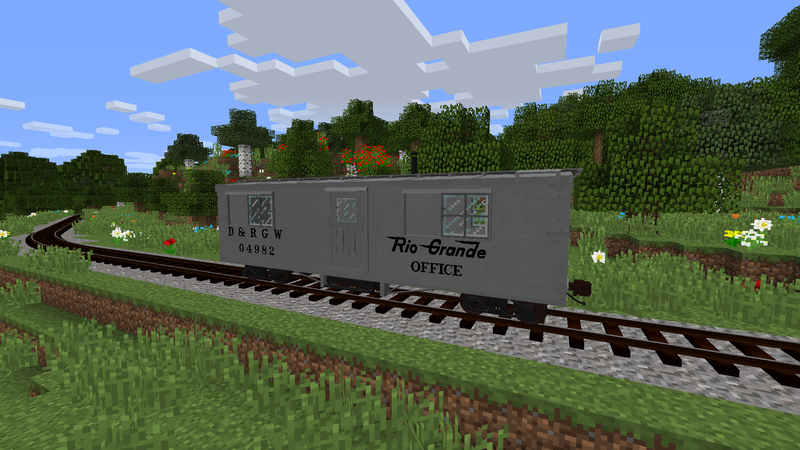 This is the D&RGW Narrow Gauge Rolling Stock Pack; if you came looking for standard gauge equipment for the Minecraft mod Immersive Railroading, you have come to the wrong place. 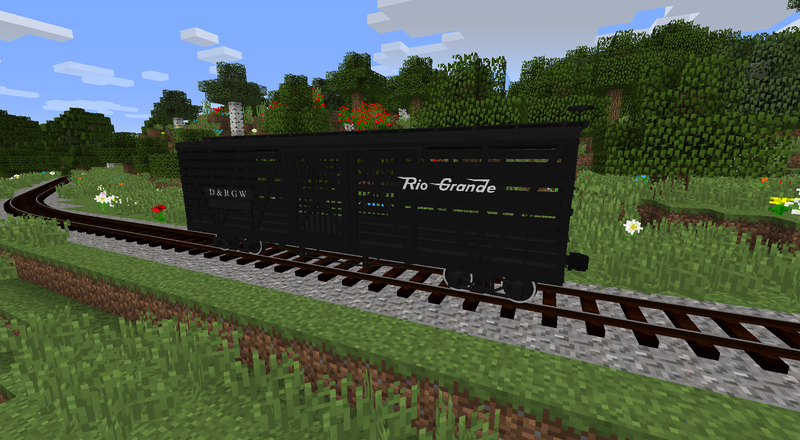 This resource pack adds many new Narrow gauge rolling stock to the game, primarily from the Denver & Rio Grande Western Railroad (D&RGW). 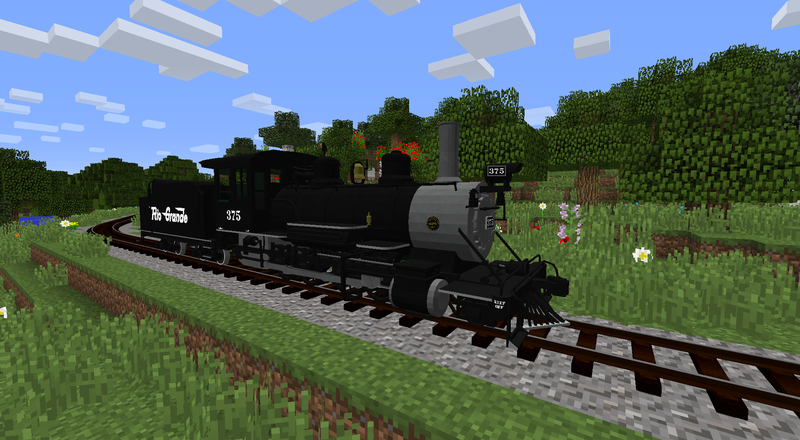 It adds Passenger cars, multiple Freight cars, Maintenance of Way cars, (MoW for short), and Multiple Locomotives for your narrow gauge empires. 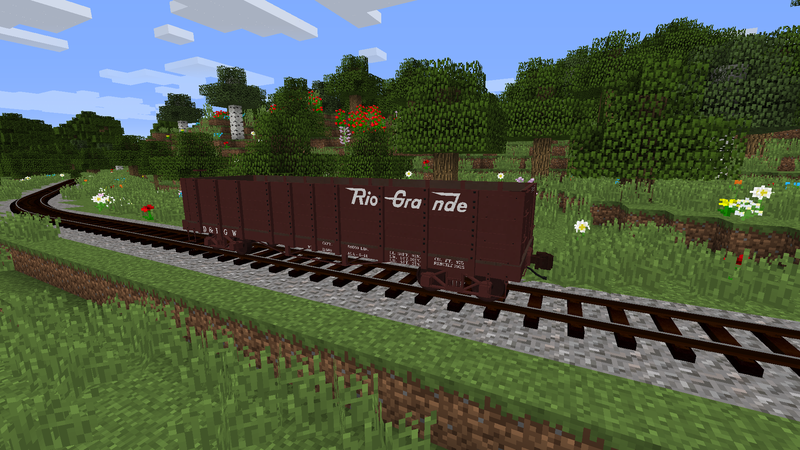 This pack is applied via the resource pack tab, make sure you put the .zip in your C:\Users\[your user]\AppData\Roaming\.Minecraft\resourcepacks Folder! 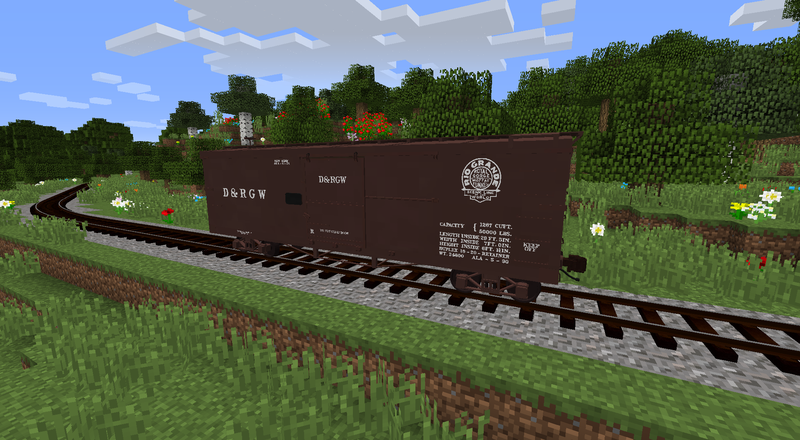 The D&RGW 3000 Series Boxcar was the bread and butter maker of the entire system; general merchandise, even bagged High-Grade ore was carried in them. 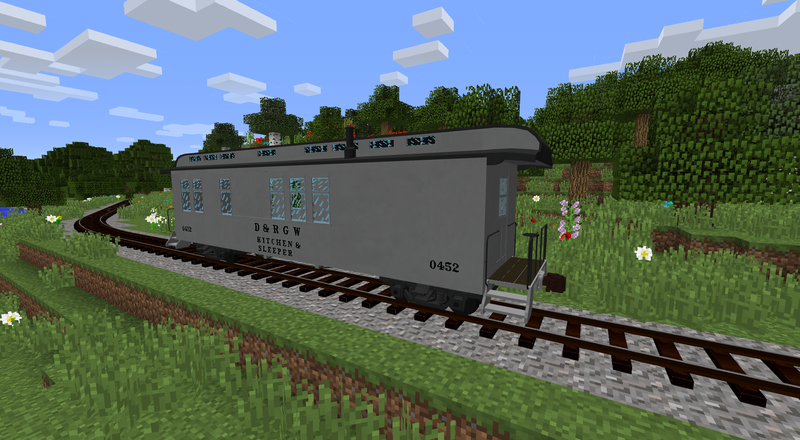 the two photos shown here represent both Economy door and Reinforced door boxcar. both are included in the pack but one will be part of the base mod in the near future. 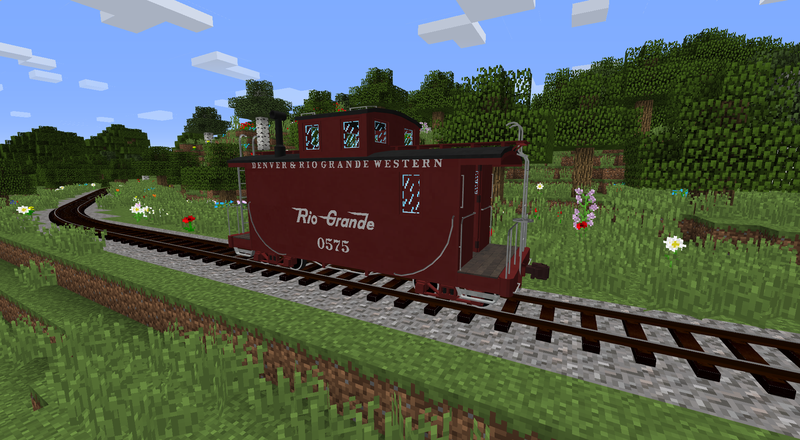 The D&RGW 1000 Series "High Side" gondolas were quite a common car across most of the D&RGW narrow gauge system; they were used for hauling low grade ore, ballast, limestone, and other miscellaneous loads through the mountains of Colorado and northern New Mexico: which the narrow gauge called home. both the 1000 class and 1200 class are included in the pack but the 1000 class will be part of the base mod in the near future. The term "Reefer" Refers to a Refrigerator car, which carries perishable items such as meat, vegetables, and fruits. this model represents a typical turn-of-the-century roof iced reefer that was used on the D&RGW narrow gauge to carry such commodities. Stats: Nos. 32-81 built in 1908. 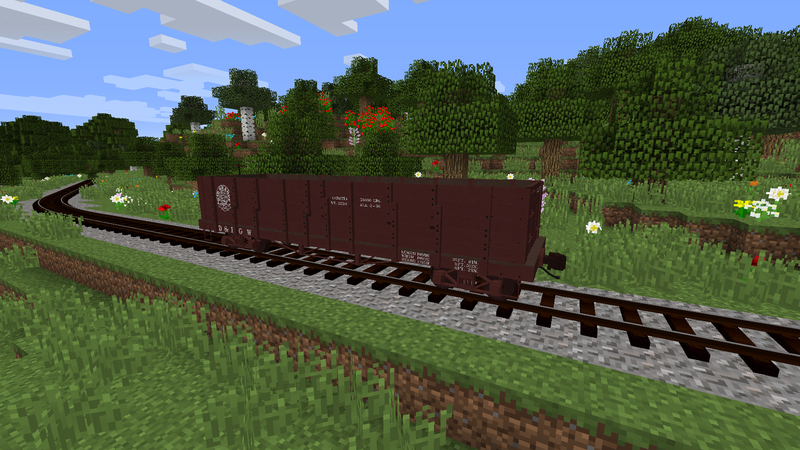 Very similar to the 3000 class boxcar, which is roughly the same length, width, and height. 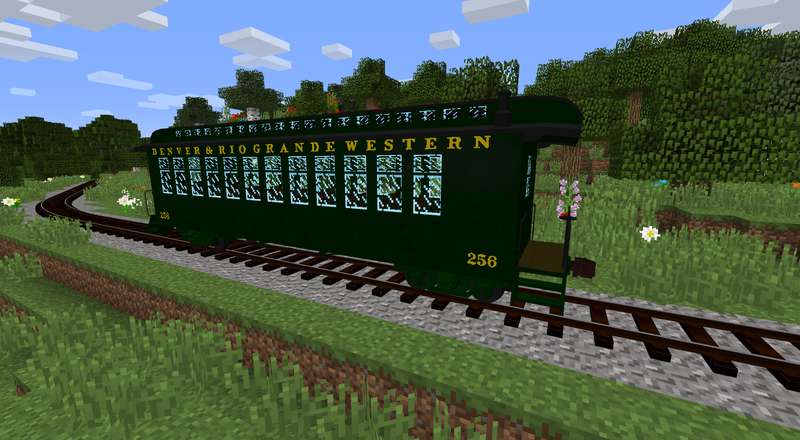 The 5500 Series Stock Car was a seasonal car on the narrow gauge, at least after the turn of the century. they were mainly used during the Fall stock rush when large numbers of sheep and cattle than had been grazing on the mountain vegetation for the spring nd summer needed to be transferred to the standard gauge operations so they could make it to the stockyards in Denver, Omaha, and other large Midwest cities. During any other time of the year you would have been hard pressed to find one of these in use, as they sat and took up yard and siding space over the entire system during the winter, spring, and summer. 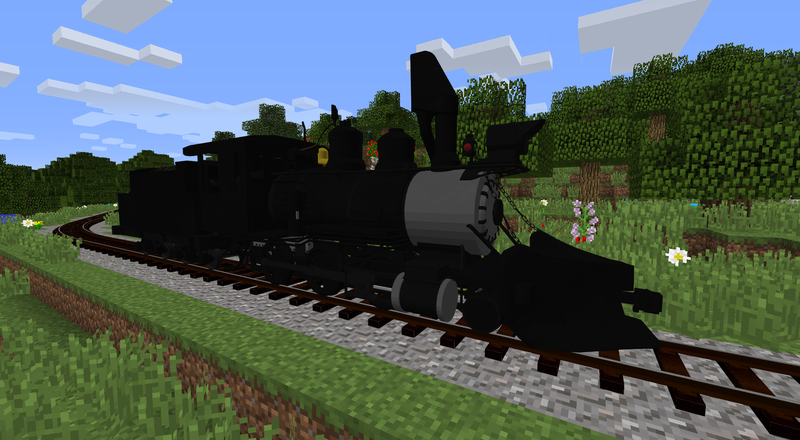 This model is included in Immersive Railroading Proper. 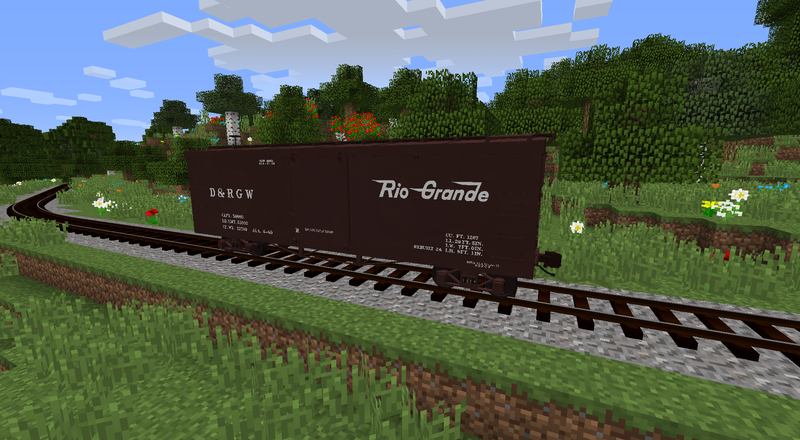 The D&RGW 6000 series flat car was a general use car; often used to carry loads that would not fit in a boxcar or simply to carry the lumber that was a main source of revenue for the railroad; even up to the end of operations in 1968. 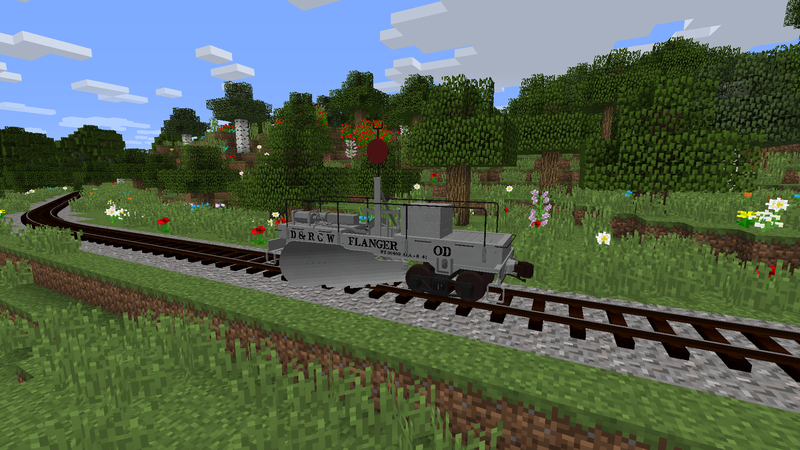 This Model is included in the D&RGW Narrow Gauge Rolling Stock Pack. 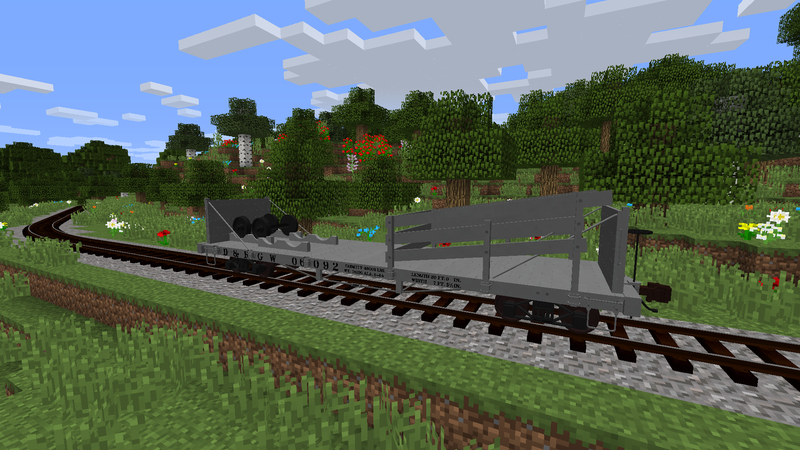 The UTLX narrow frame tankcars were originally standard gauge; but rebuilt in the 20's to ride on narrow gauge trucks with narrowed and slightly modified frames. They carried oil from the oil fields at Farmington, NM to the oil dock at Chama, NM; or the Refinery at Antonito, Colorado. 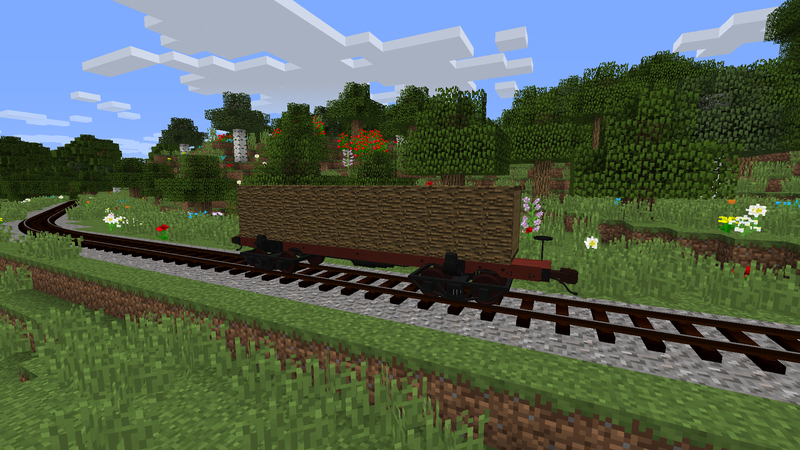 This Model is included in the D&RGW Narrow Gauge Rolling Stock Pack. This model is based upon one of the WSLCo/Swayne Lumber Co. Log Skeleton cars, used for moving fresh timber from the redwood forests of the Pacific Northwest to sawmills located in the same region. The 0500 Short & Long cabeese were a office on wheels, for the conductor to fill out paperwork and waybills for freight trains; and to keep an eye out for "Hotboxes" (Bearings that have caught on fire) along the train. Like most cabeese; they were the brightly colored car than rounded out the end of most freight trains. 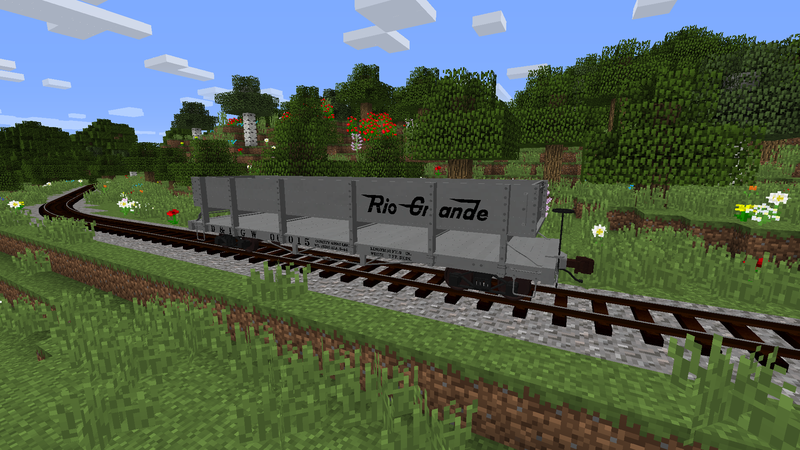 These Models are included in the D&RGW Narrow Gauge Rolling Stock Pack. The term "RPO" Refers to a Railway Post Office, they were used to sort mail en-route to it's destination and was a mobile post office in every sense. This model is a RPO/Baggage combination. meaning it has a separate baggage compartment on the car; not connected to the post office portion. 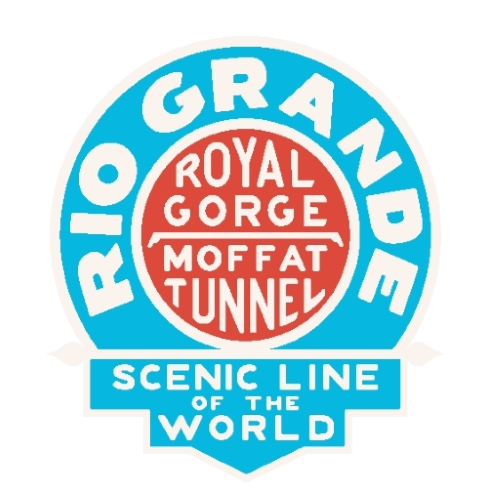 Government mail contracts kept these cars in regular service on the D&RGW's name train; the "San Juan" until January 1951. 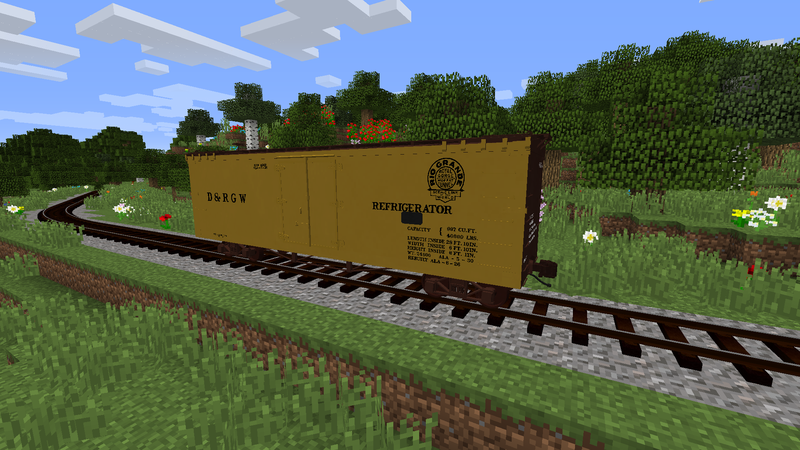 This Model is included in the D&RGW Narrow Gauge Rolling Stock Pack. 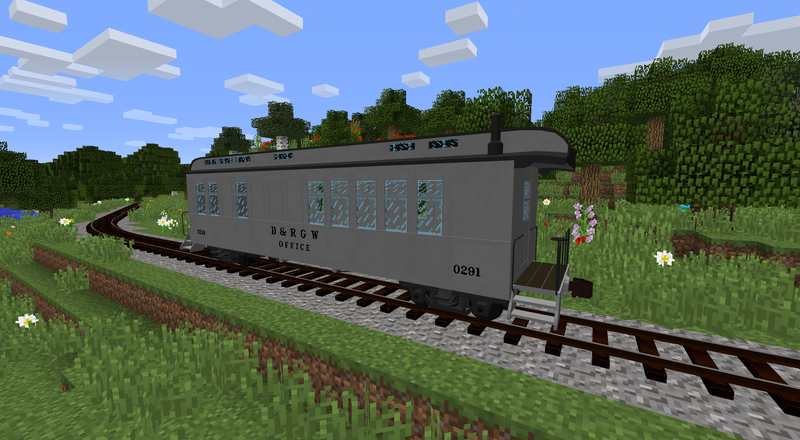 The D&RGW Open Vestibule Passenger Cars were the major passenger carrying cars used on the narrow gauge; Built by Jackson & Sharpe in the 1880's. This car was built to represent the 252 as she appeared past the 30's in the San Juan Green paint scheme. 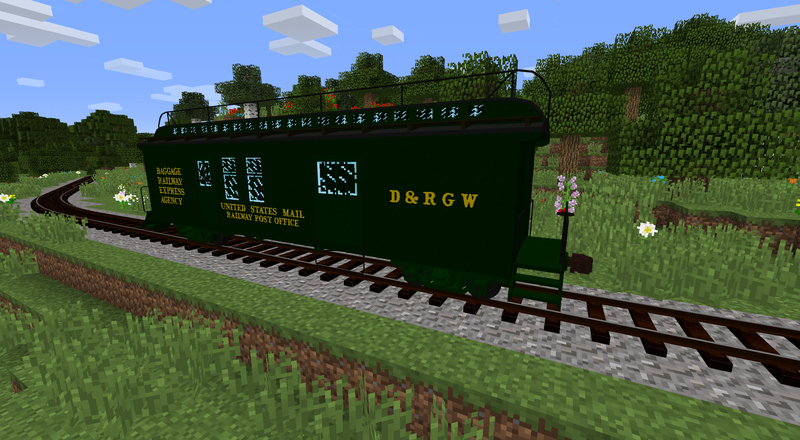 This model was built to represent one of only a handful of Rail & Tie outfits built by the D&RGW. The term "Outfit" Refers to the car being outfitted for Maintenance of Way service which is evident by the silver paint scheme used past the 1940's and the "0" in front of the cars' original number (Not evident here as this car is un-numbered). Same as the 6000 Series Flatcar from which it was Derived. 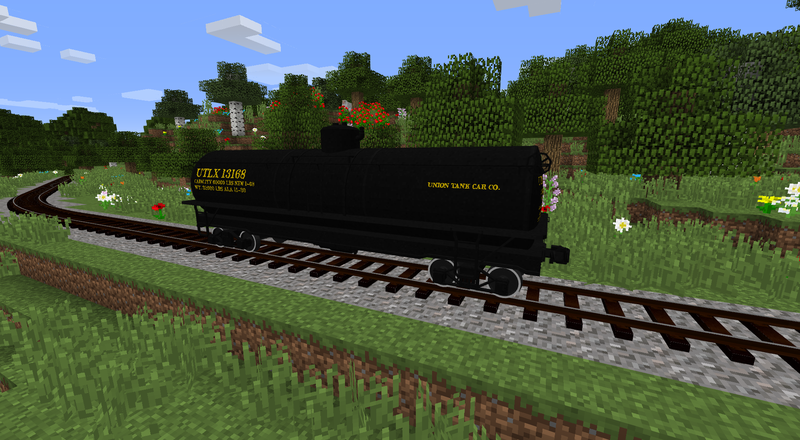 This model represents its real life counterpart, 06092. a 6000 series flatcar converted to carry wheelsets and ties in MoW service. 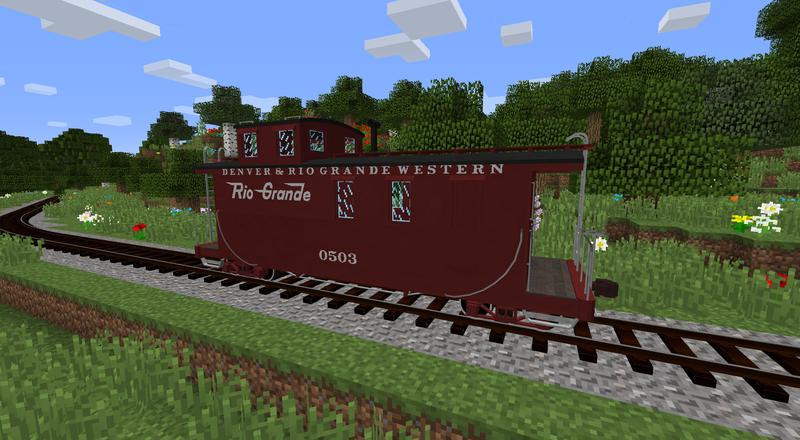 The Grande' Truly had a MoW car for every job; it was commonplace to convert old equipment for MoW use on the Colorado narrow gauge. 04982 was originally a 4000 series boxcar, being converted into a slightly heavier version sometime between 1884 and 1895. The majority of the 4000 series boxcars still on the roster past the 1920's were mostly outfit cars and some stayed on the roster till the end of operations. Capy. 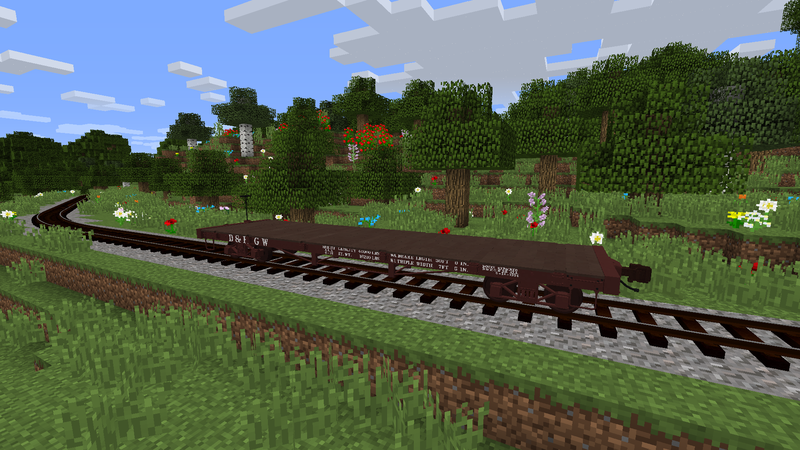 Same as 3000 Series Boxcar, Slightly Shorter. A "Flanger" is a plow with two grooves or flanges in the plow blade; the blades could be lowered or raised to clear snow on both sides on the rail and widen the path of a train through light/moderate snow drifts. 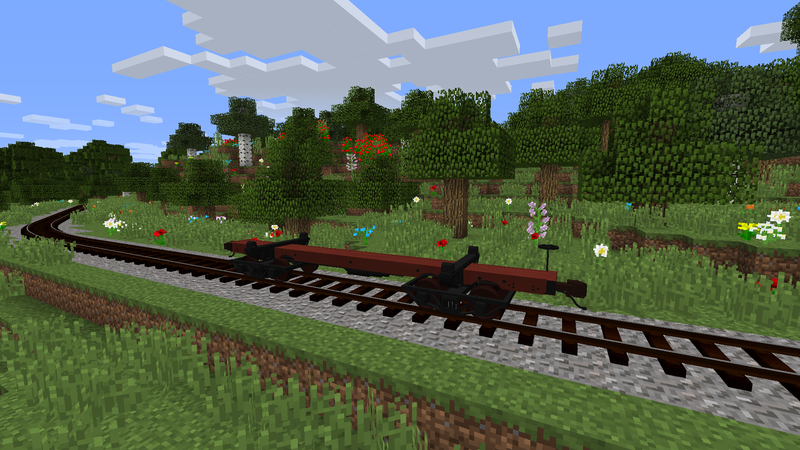 useful for generating some wiggle room on both sides of a train during the winter, and keeping the line open through the tough winters. The D&RGW had many "Passenger Outfits" which were passenger cars, baggage cars, or even RPO's that were repurposed for MoW crews and jobs. 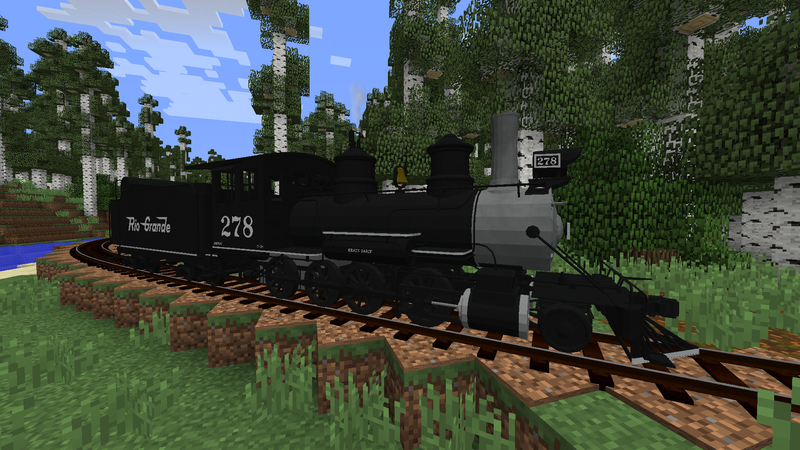 This model represents Coach 291 which was Converted into Office Outfit "0291". Like weird and oddly specific combinations? Then the Kitchen & Sleeper outfit was made for you! Ah, the smell of breakfast cooking right next to you! 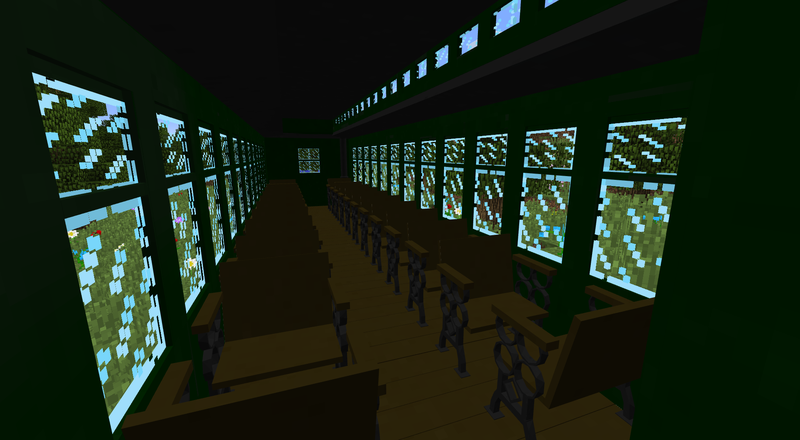 (Note, no beds or furnaces are included, the later should me implemented into the mod within the next few months.) This model represents Emigrant Sleeper 452 which was Converted into Kitchen & Sleeper Outfit "0452". 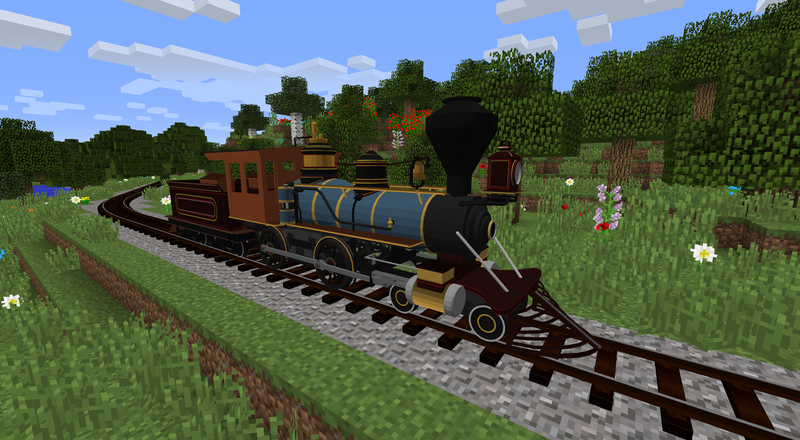 This locomotive represents how small narrow gauge power was in 1875, and is the most colorful locomotive in the pack; some might notice the resemblance to the Eureka & Palisade #4, from which it was based. The Colorado & Southern B-3-C Moguls were originally DSP&P engines, unlike the DSP&P mogul in the base mod; this version has been modernized to her 1930's appearance with her metal cab, electric headlight, and C&S Style Snowplow for your enjoyment! Built 1881-1882, 200-226 by Grant; 228-229, 240-295 by Baldwin: 292 and 293 never delivered. Built 1903 for the Crystal River Railroad, To D&RGW in 1916. This class of 10 2-8-2 'Mikados' were built in 1923 by the American Locomotive Company for the D&RG. They were mainly passenger locomotives; but more than occasionally saw freight and mixed train use. Seven of these locomotives were bought by the US army for use on the White Pass & Yukon during WWII, in case of a Japanese invasion of Alaska. 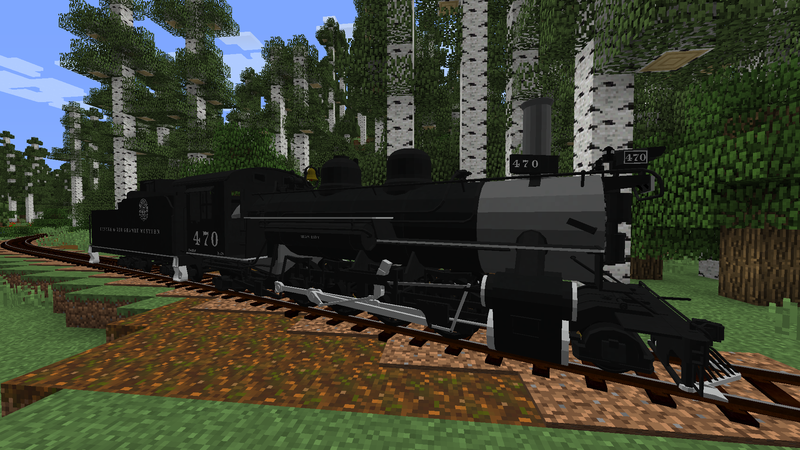 This model includes unlettered versions, as well as running numbers for D&RGW #470-#479, as well as USATC #250 and #256! Built 1923 for the D&RG, to D&RGW in 1924.